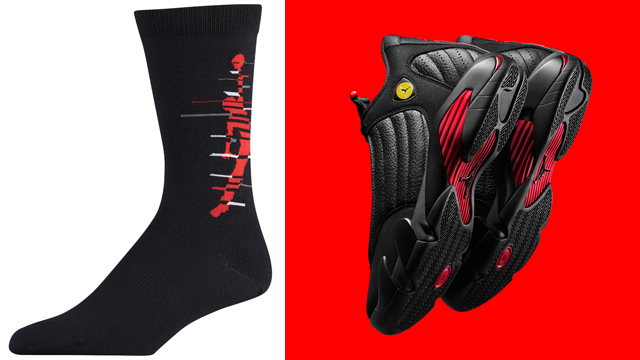 Styled to slide on with the Air Jordan 14 “Last Shot” sneakers are these Black and University Red Jordan Retro 14 Crew Socks that are available in colors to match the kicks. 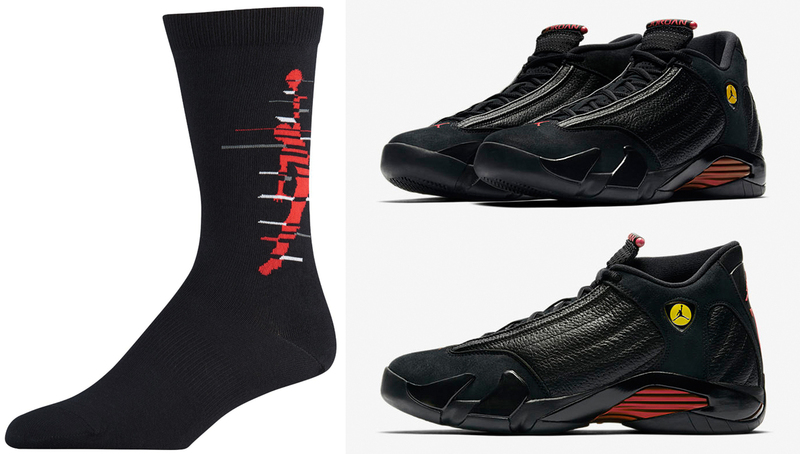 Inspired by the shoes with graphics and colors to hook, these Jordan 14 sneaker socks feature premium fabric for soft comfort, a reinforced heel and toe for durability, and dynamic arch support that stretches around the midfoot for extra stability. 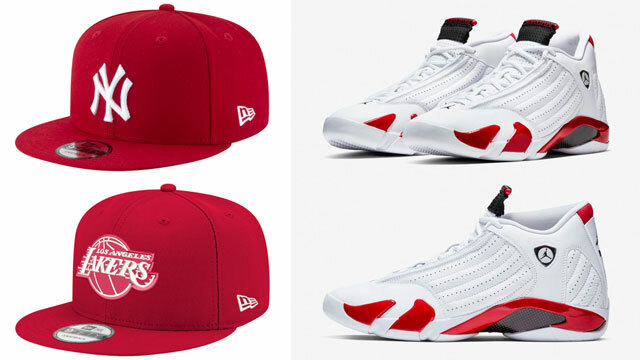 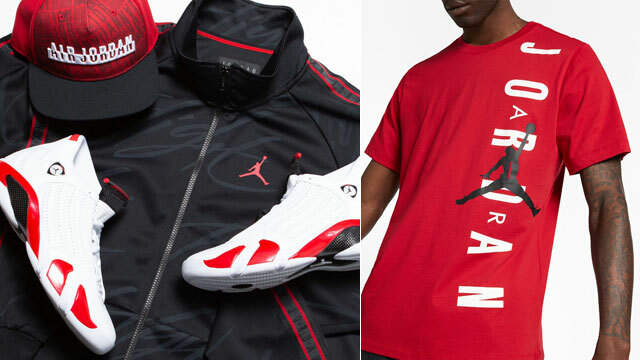 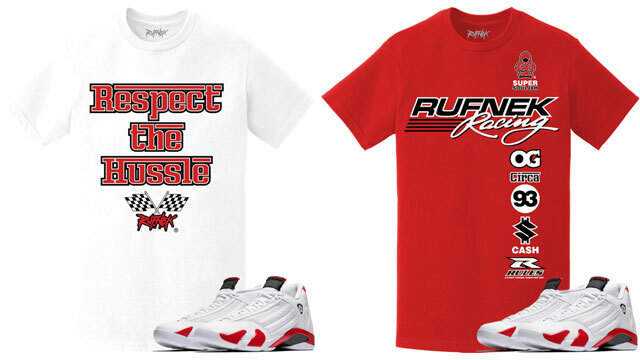 Completing the look is a Jumpman logo on the back with lines like the shoes. 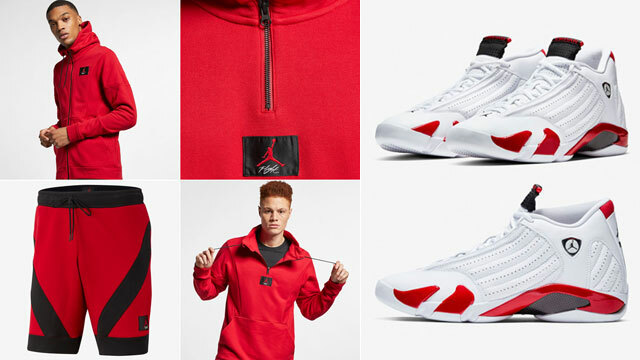 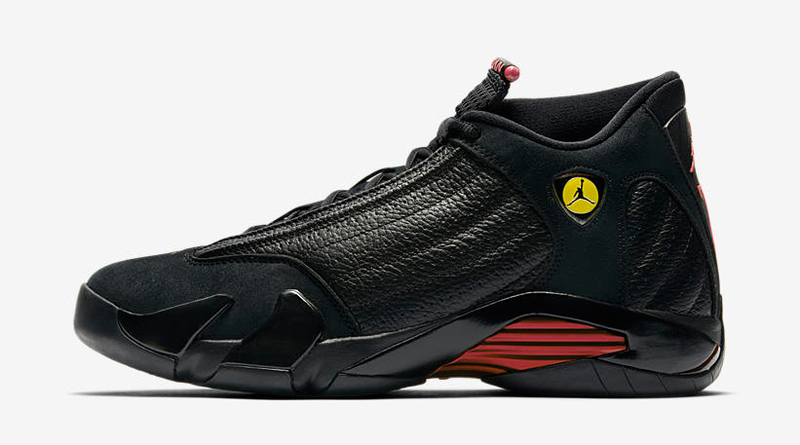 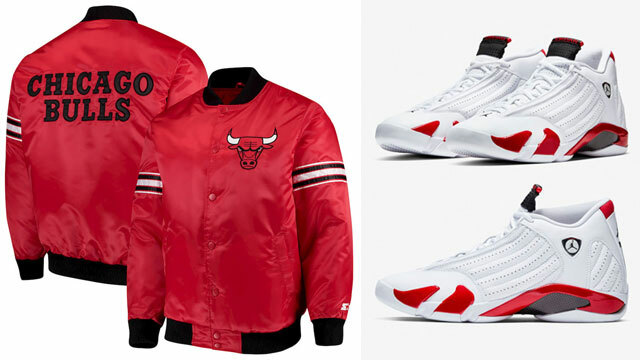 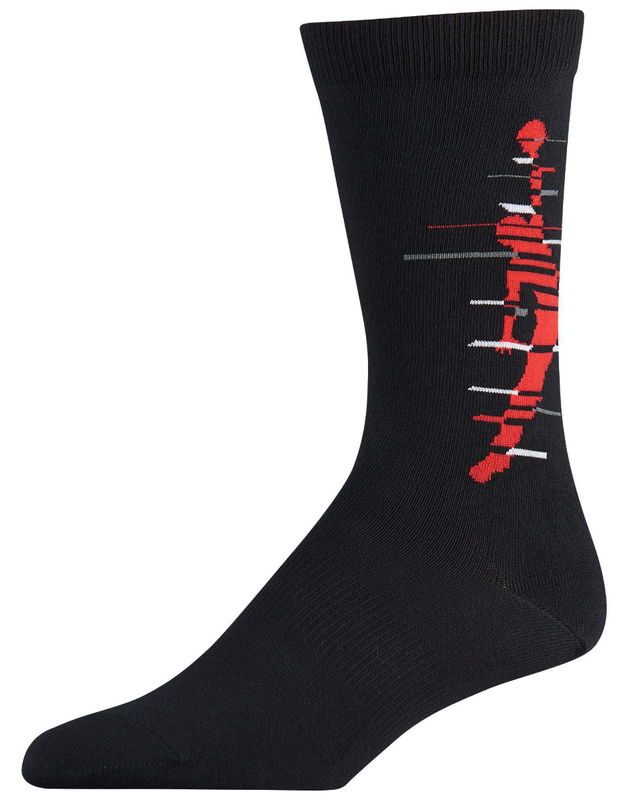 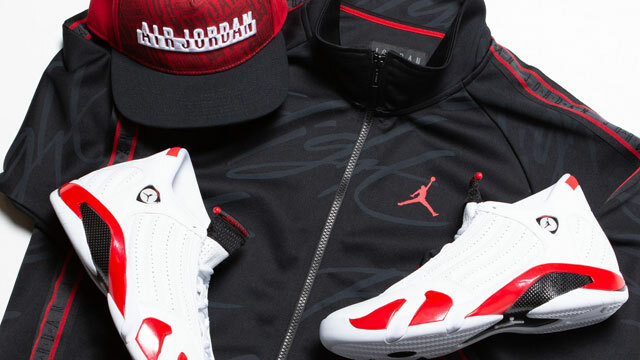 Th Jordan Retro 14 “Last Shot” Crew Socks are available to buy here.